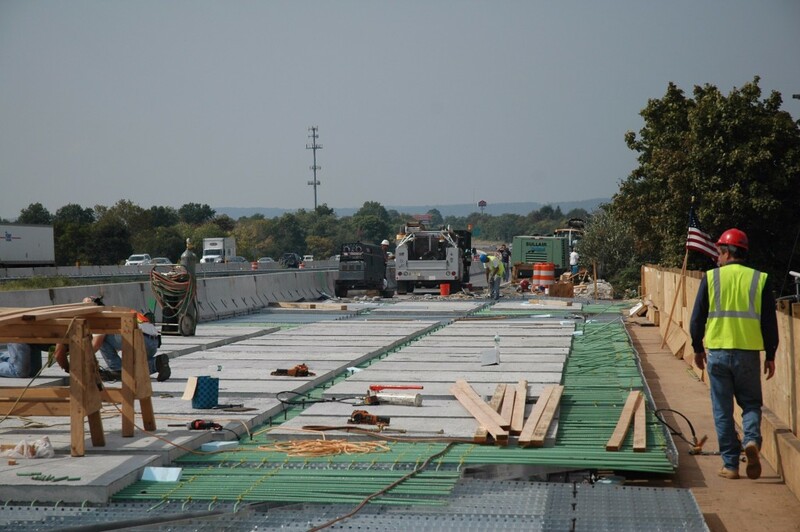 Precasting bridge decks allows for improved quality and condensed construction schedules on nighttime deck replacement projects. 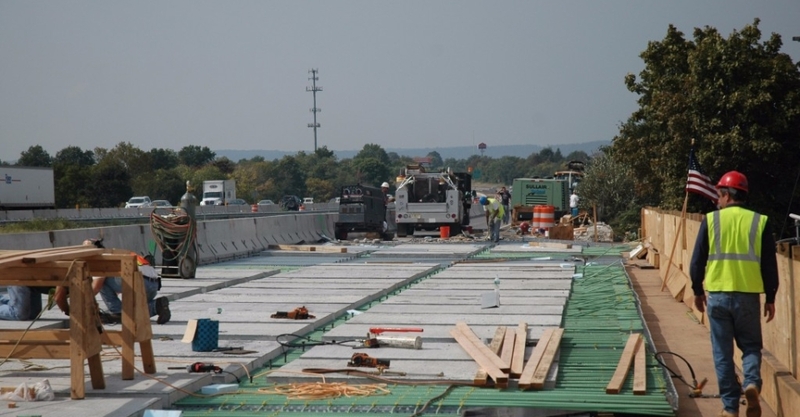 Faddis has supplied Exodermic decks on several projects in Pennsylvania, Massachusetts, New York, and New Jersey. 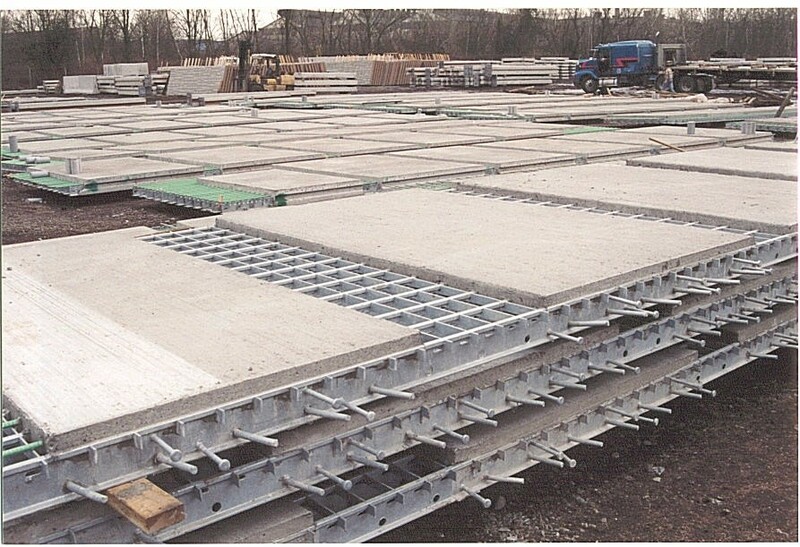 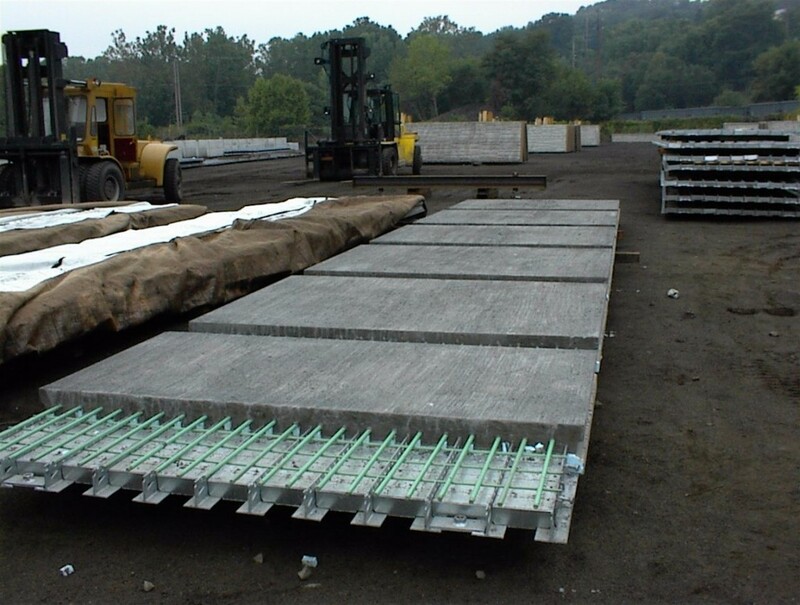 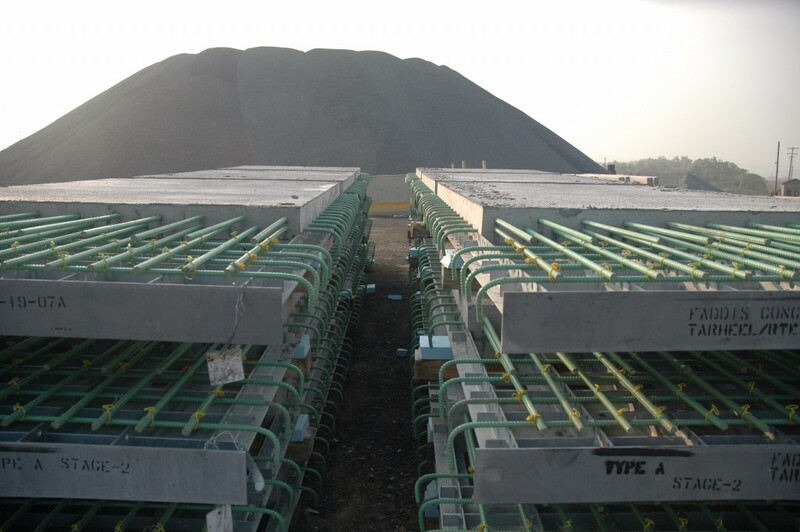 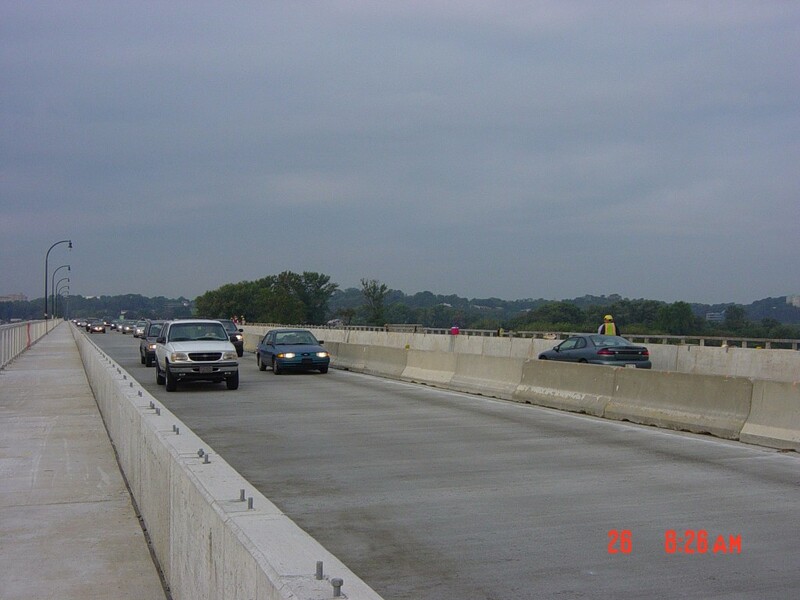 Faddis precast the decks for the Harvey Taylor Bridge in Harrisburg, Pa. Pictured below are the half-filled decks before and after installation. 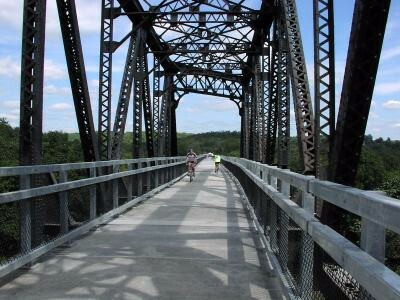 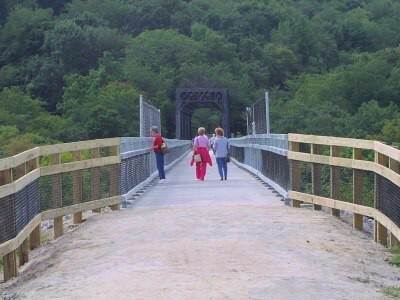 Faddis also provided the innovative concept for precasting the deck for a high trestle for the Rails to Trails conversion of the Montour Trail in Pennsylvania. 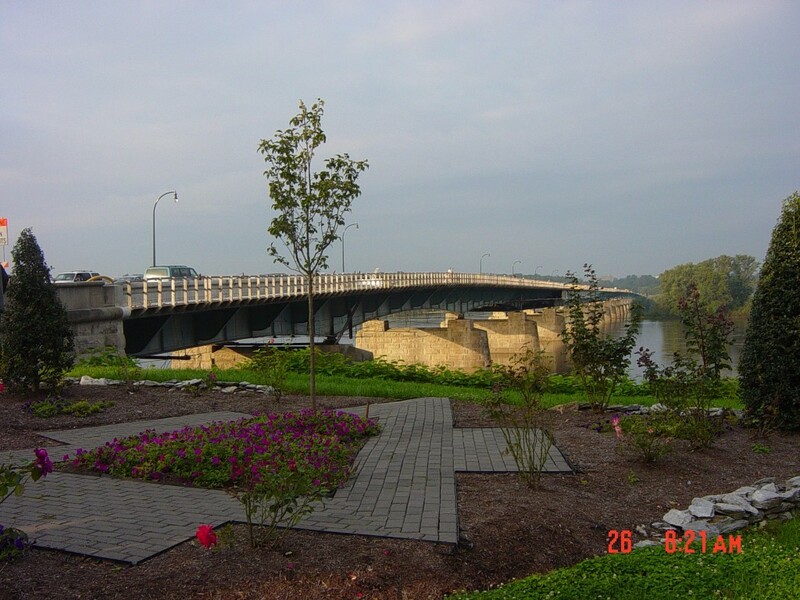 Before and after photos are show in the slide show.